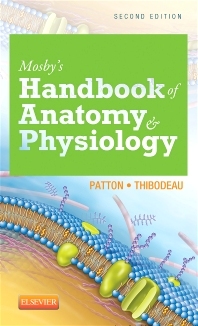 Anatomy & Physiology: Pharmacology Answers "Why Do I Need to Know All This?" Pharmacology Answers "Why Do I Need to Know All This?" Is there any A&P professor who doesn't often hear some version of "why do we need to know all this?" in a tone that implies that we are surely asking way too much of our students. Of course, some of that is a natural reaction to a challenge. But some of it is rooted in the idea that health professionals can somehow understand clinical concepts without much of a foundation in basic scientific principles. One area in particular that makes many A&P students—and even a few professors—chafe under the load is the autonomic nervous system (ANS). Why in the world would a health professional such as a nurse need to know about cholinergic and adrenergic fibers and receptors? Not to mention the fact that there are subclasses of autonomic receptors like alpha, beta, nicotinic, muscarinic, and bears—oh my! Okay, not bears. But in a student's mind, all these concepts may as well be gigantic, dangerous beasts! The thought is "do we really need to know all that?" If I'm a nurse, will I ever have to use a detailed knowledge of ANS function, particularly all those subclasses of autonomic receptors? The short answer is, "YES!" But students don't always trust that simple answer—because "really? Beta2-adrenergic receptors?!" So in the new edition of Anatomy & Physiology, I've just gone right ahead and addressed the issue head on. Which, it turns out, is much easier than a head-on encounter with a gigantic, dangerous beast. The interest in autonomic transmitters and receptors is not simply theoretical. Knowledge of specific transmitter-receptor locations and types, their various interaction, and how they are modulated in co-transmission, is important for understanding how many common drugs work. Pharmacology, the study of drug actions, has used such knowledge to determine how known drugs—and even traditional therapies—work in the body. The new Pharmacology section then goes on to explain how familiarity with the general idea of receptor classes gives one a practical understanding of many of the most common types of drugs that health professionals—and patients, for that matter—encounter on a daily basis in clinical practice. These concepts thus prepare students to make good patient-care decisions. In short, this new section directly answers the question, "why do I need to know all that?" with a direct, common-sense application. By doing that, one hopes that as the student progresses, they may trust us a bit more when we challenge them with details that may not be seen as directly useful in one's clinical career. 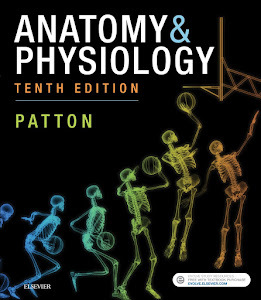 If you have a copy of Anatomy & Physiology, flip over to Chapter 22 (p.511) and read through this section. It's not very long, but you'll be able to see how we develop the "here's why you need to know this stuff" theme a bit further with a table showing patterns of transmitter-receptor activity compared and contrasted with agonist and antagonist categories of drugs. 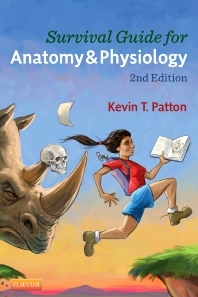 If you don't have a copy of Anatomy & Physiology, why not?! 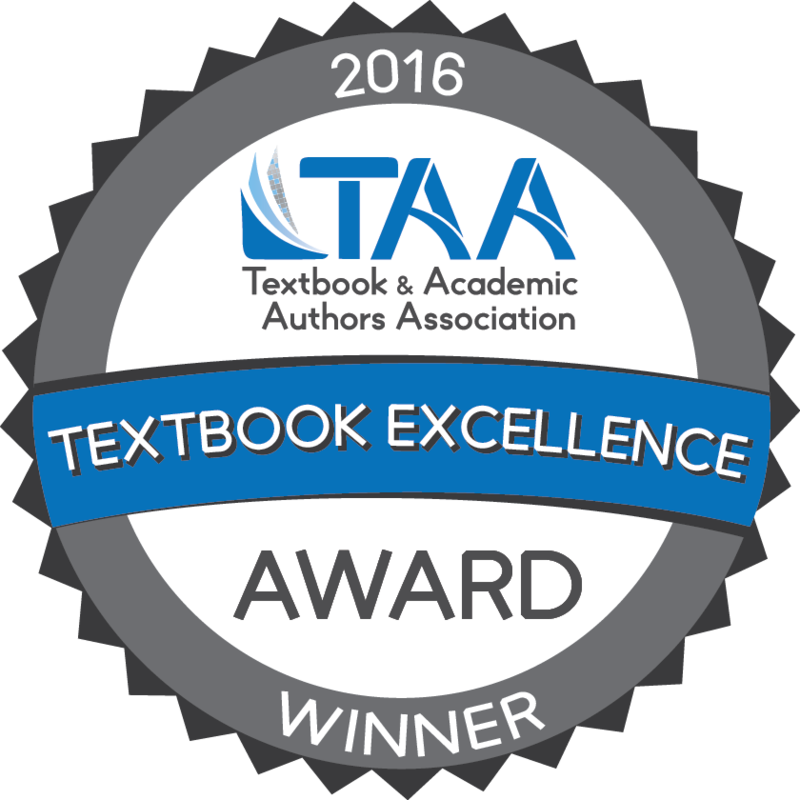 Just go to this link and request a free review copy now!